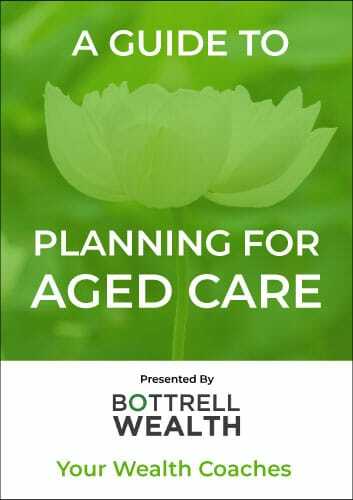 Do you have a plan in place for your or a family members aged care? Illness, disability or the passing of the years can make it difficult for you or your loved one to maintain an independent lifestyle. This is why it is vital there is a plan in place for aged care to minimise the financial risk on you and your family. The ideal situation is to remain living at home as long as it is safe to do so. We urge clients to see a doctor before taking any more steps in their plan for aged care to get a good assessment on their current situation and what is needed to move forward.